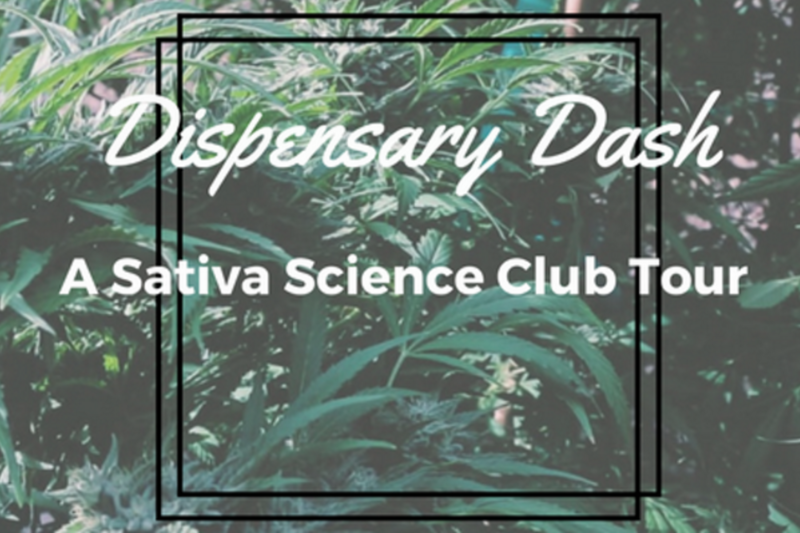 The Sativa Science Club has teamed up with GK’s Entertainment to bring you the most creative cannabis tours in the Pacific Northwest!The tour starts in the classroom where you will enjoy a private From Doobies To Dabsworkshop. Learn how to navigate the shelves like a pro before we hop on the G5 Party bus for a VIP peek at two of our favorite local dispensaries. After sampling a few wares we'll satiate the mid-afternoon munchies with a visit to Portland’s favorite Food Cart Pod and beer garden.All Sativa Science Club Tours Include:A seat on the G5 Party bus; your very own mobile smoking loungeA visit to at least two local dispensaries or grow ops with deep deals and discountsA swanky swag bag full of all the goodies you’ll need for the dayA Private Cannabis Science Workshop valued at $100And a hands on VIP experience behind the scenes of Portland Canna-CultureOnboard the G5 you will enjoy the ultimate in comfort and creature features. Chill your beverages in our mini fridge or with the handy dandy booze dispenser. Hook one of the many gaming systems up to our HD flat screen TV, Listen to your favorite music on the state of the art surround sound system, get your groove on with the detachable dance poll, and more! It’s your party Portland, let us take you there!